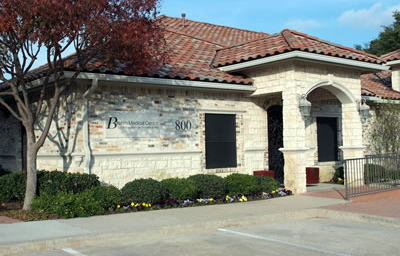 Brehm Medical Center is an NCQA Recognized Patient-Centered Medical Home. NCQA, also known as the National Committee for Quality Assurance, is a U.S. based organization working to improve health care quality with evidence-based standards, measures, programs, and accreditation. 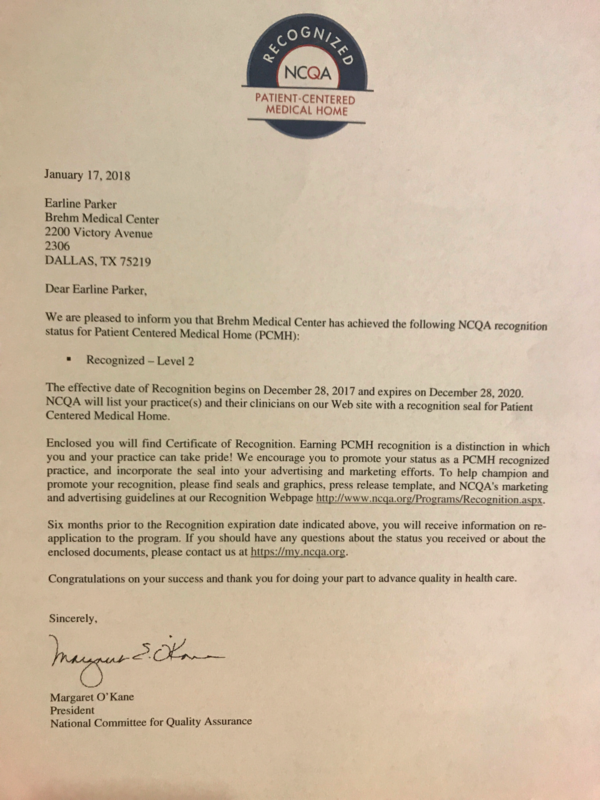 The Patient-Centered Medical Home (PCMH) recognition is an NCQA program designed to improve the relationship between patients and their health care teams. The PCMH model puts patients at the forefront of health care. Brehm Medical Center’s recognition by NCQA means we have demonstrated a commitment to quality improvement in our practice and are focused on a patient-centered approach resulting in happier, healthier patients. View our letter of recognition here.